cruel happening, sadness, sorrow, hatred,joy,happiness,..everything. cruel happening and sorrow and anger,are appearing from same place. all expression of oneness. love is everything everywhere you see, you hear, you touch, you feel. there is nothing but LIFE, LOVE. when person who experience life disappears, all is left, all has been there is only love. love never left and will never leave whatever happens……. 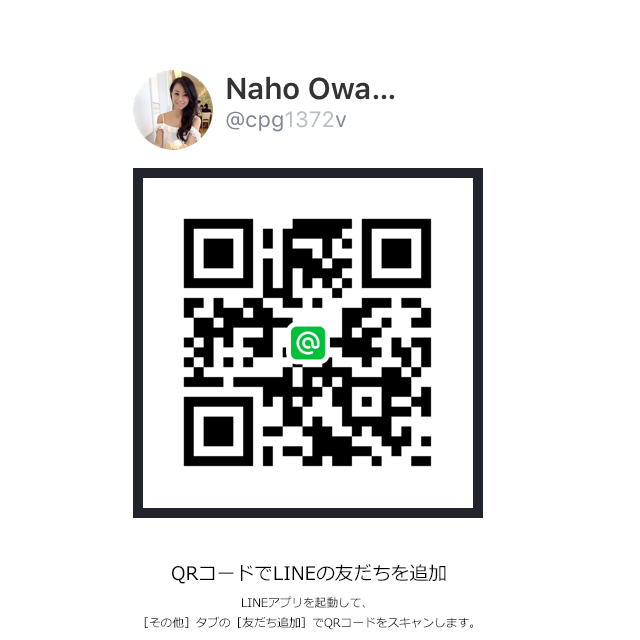 This entry was posted in Blog on 2015年11月16日 by nahoowada. Love is soul, l feel. Joy for you. Thank you.